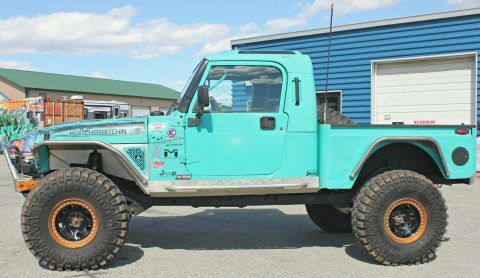 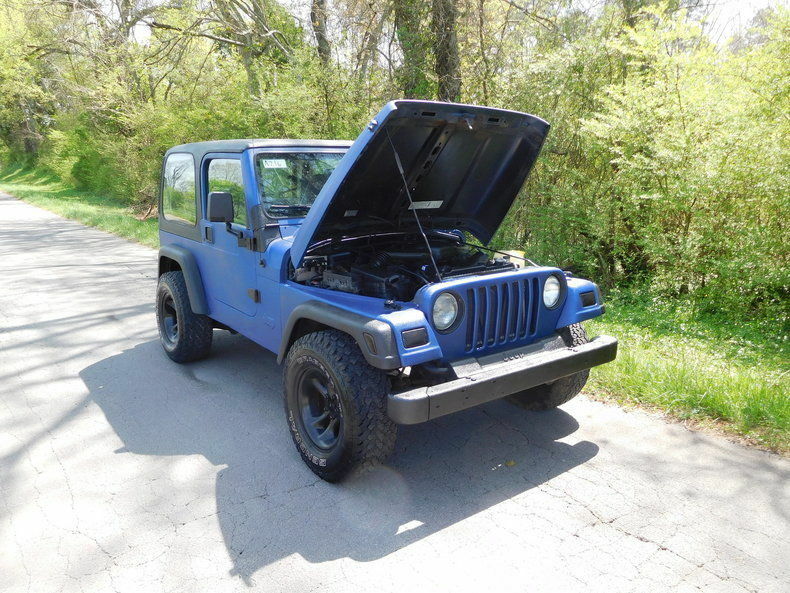 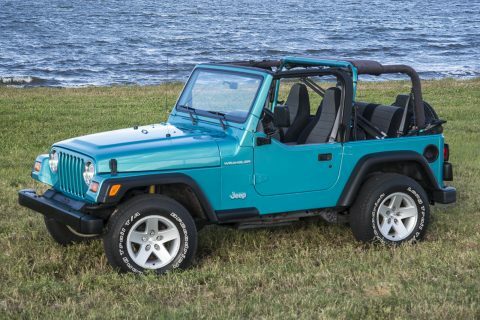 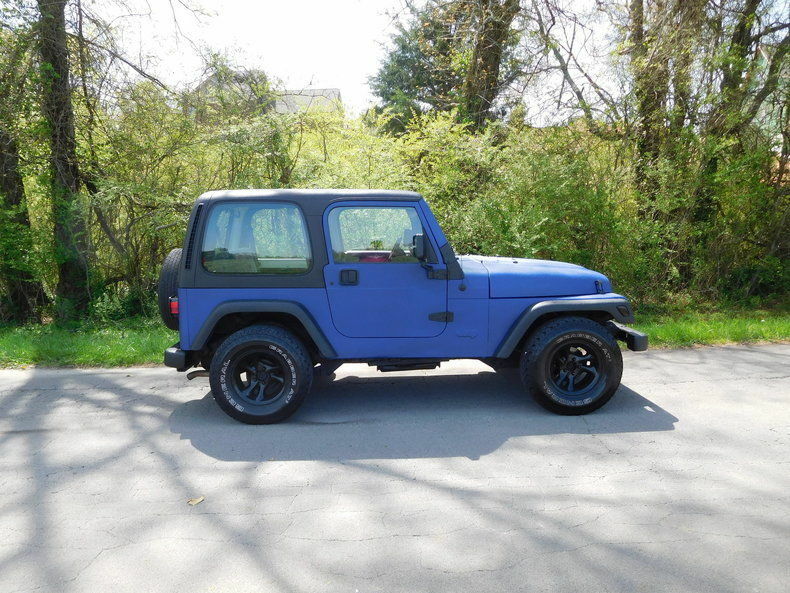 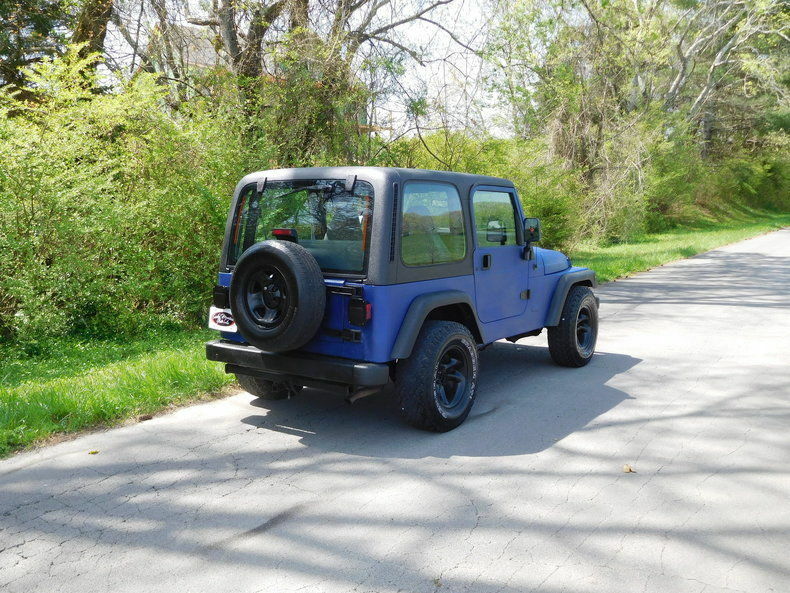 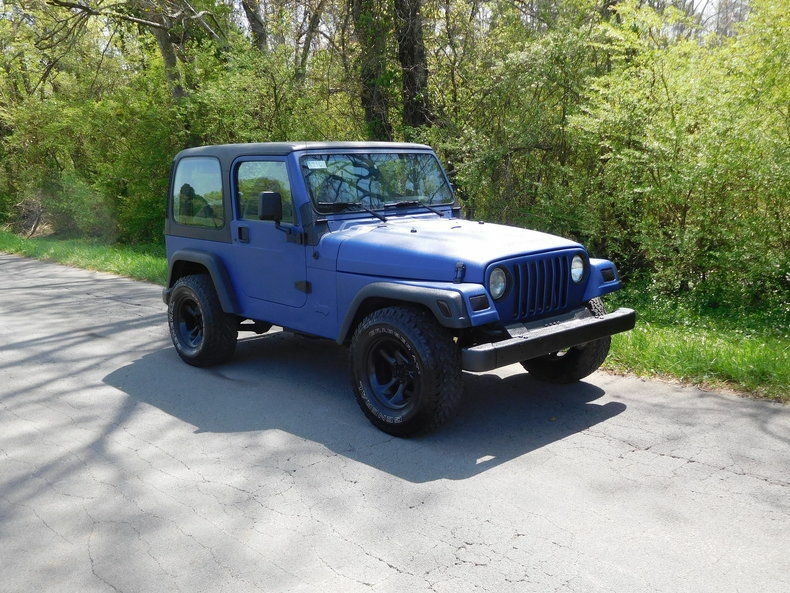 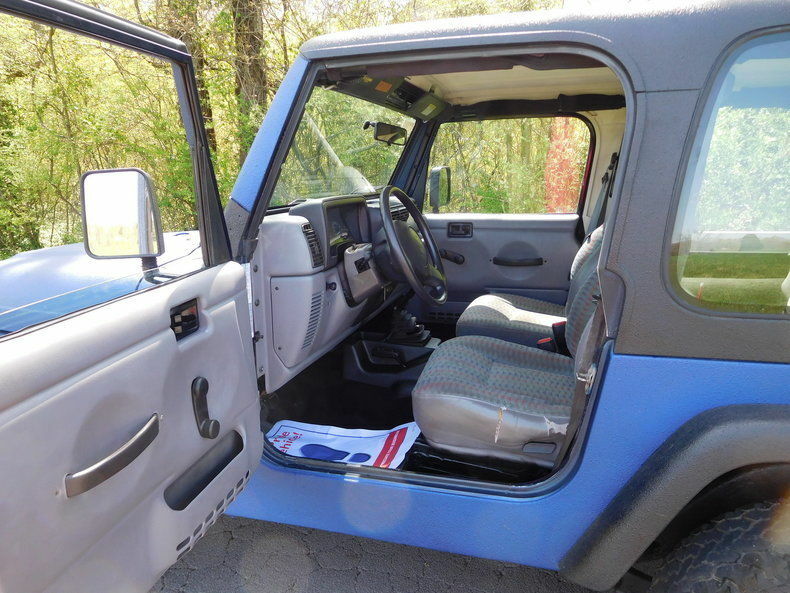 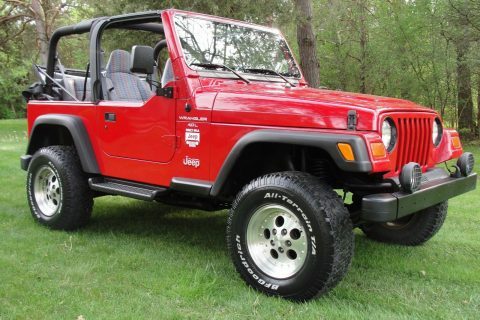 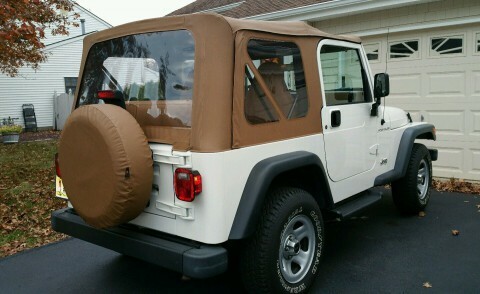 Up for sale we have a 1997 Jeep Wrangler covered in blue iron head body armor. 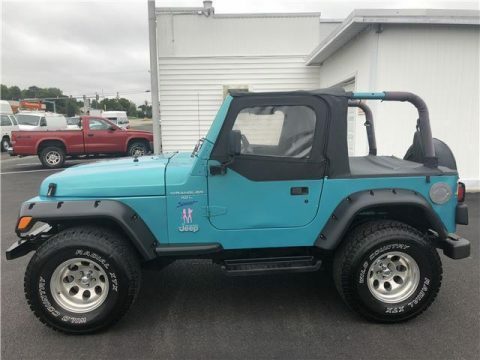 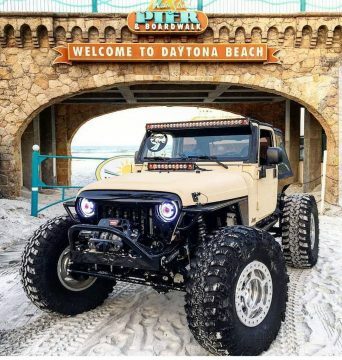 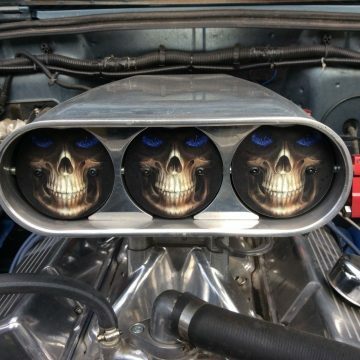 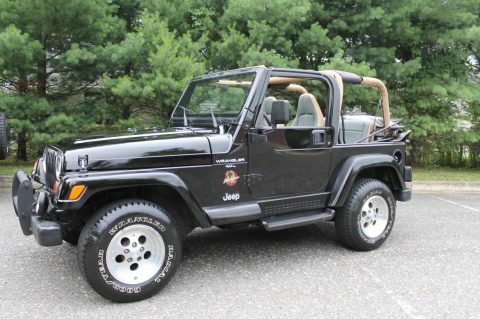 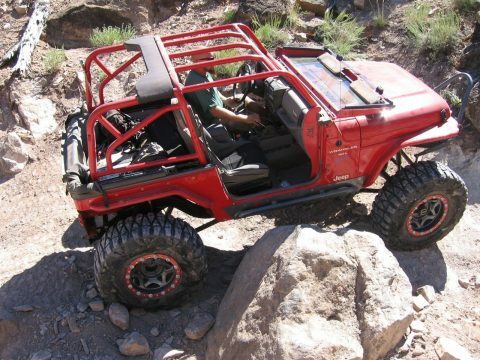 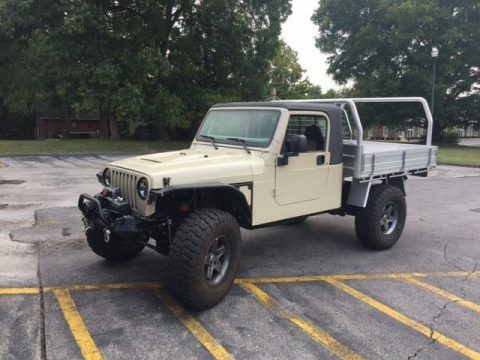 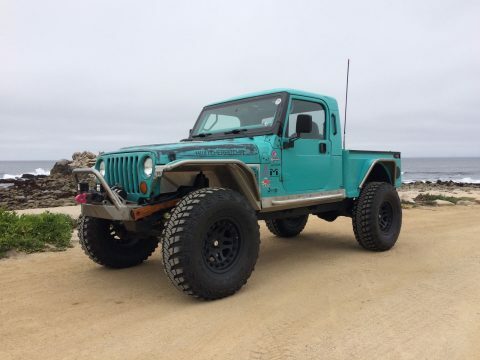 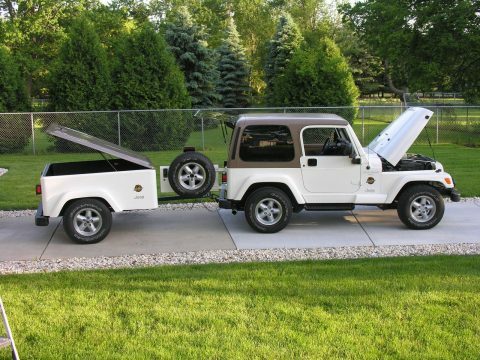 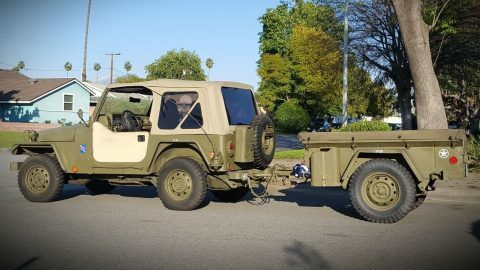 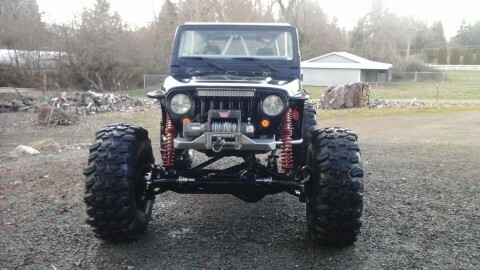 This jeep has a 2.5L 4 cylinder under the hood coupled with a 5 speed manual transmission to make this one fun Jeep to drive. 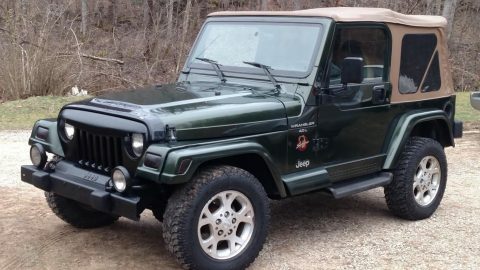 It is showing 203K miles and this 4X4 is ready to head to the mountains.